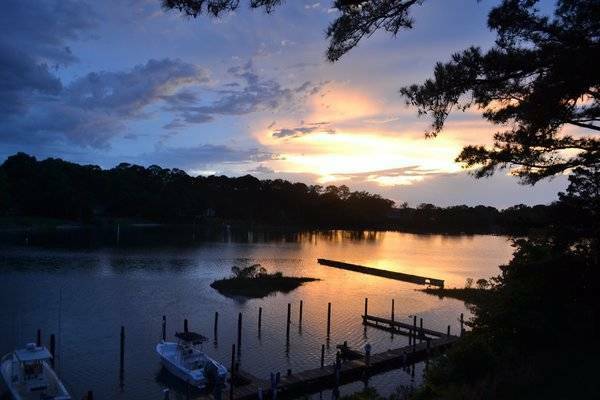 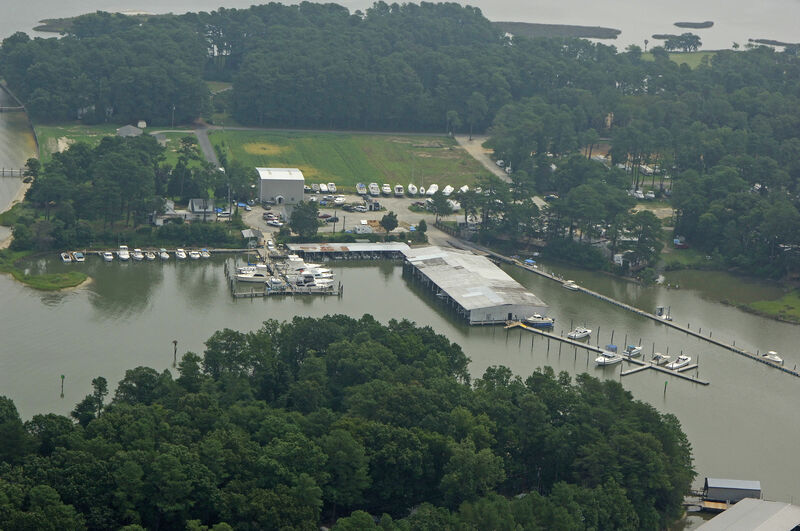 We are located on the Little Wicomico River, just 5 minutes off the Chesapeake Bay where it is joined by the Potomac River. Historic Smith Point Light is just outside. 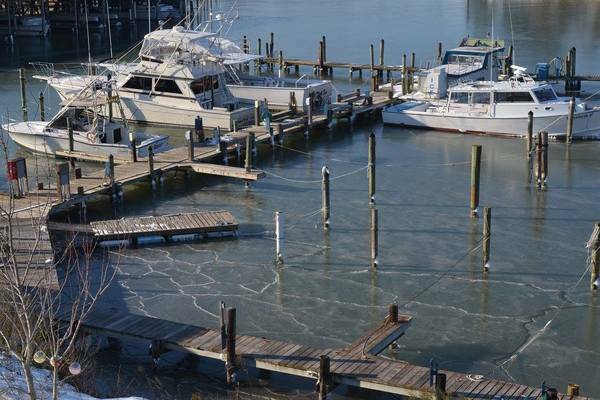 TRANSIENT BOATS ARE WELCOME! 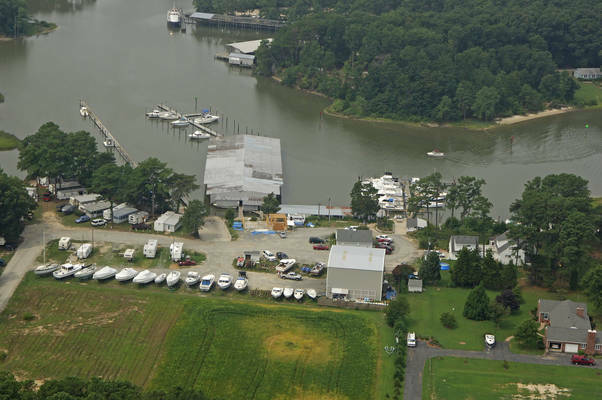 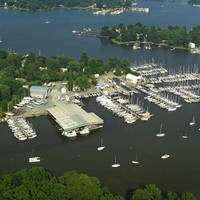 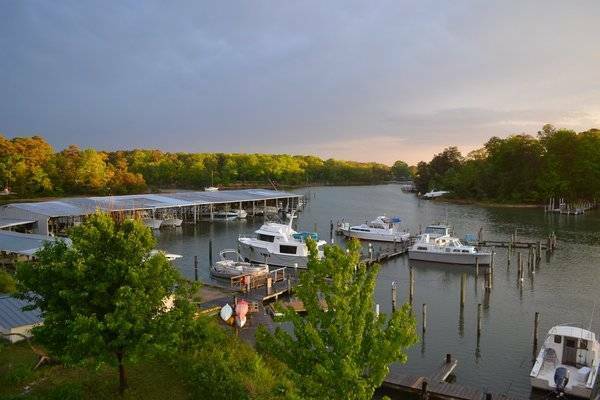 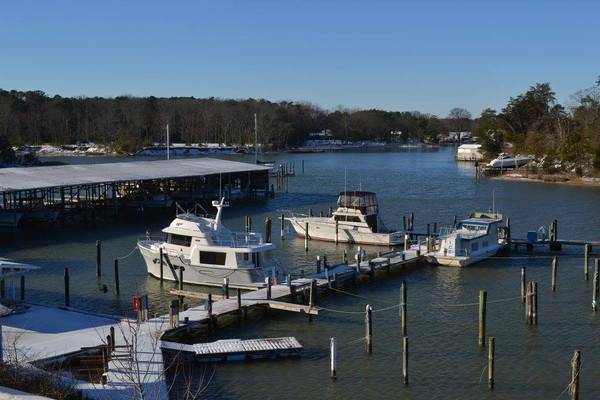 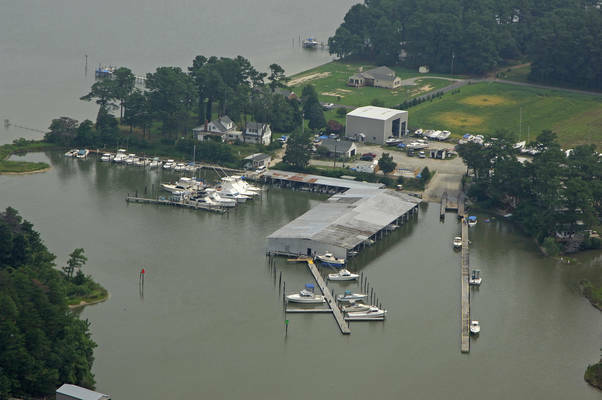 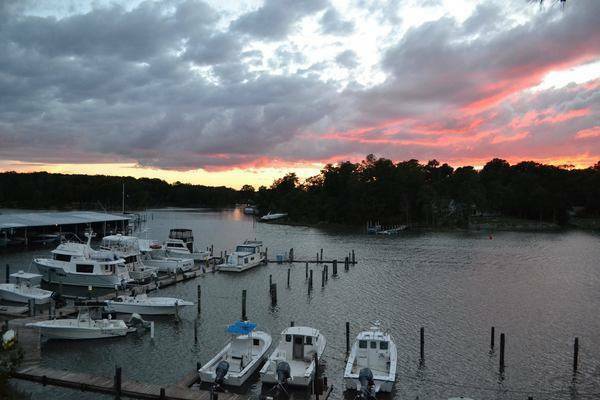 (4-1/2' Draft Max) Our fuel dock has 87 Octane no-ETHANOL Gas and Diesel and is open 7:30AM to 4:30 PM, 7 days a week April-Dec. We are the first designated Virginia Clean Marina on the Northern Neck. 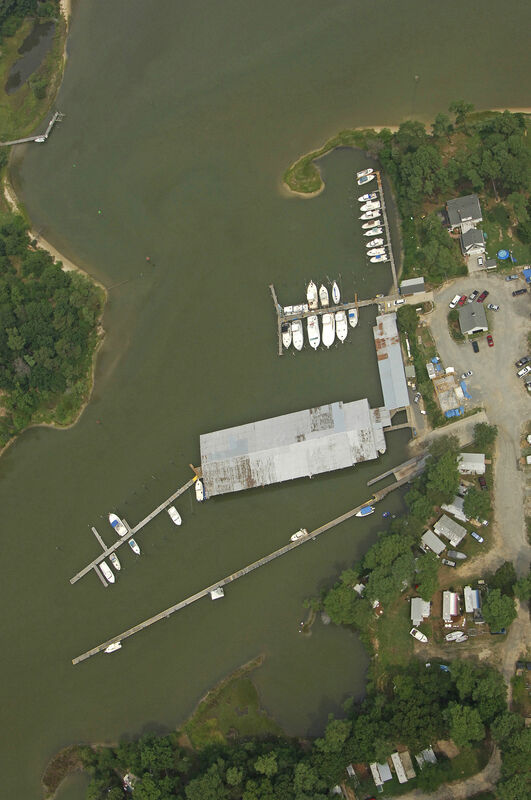 In addition to our visually and environmentally clean surroundings, you will find some of the very best FISHING in the Bay right here. 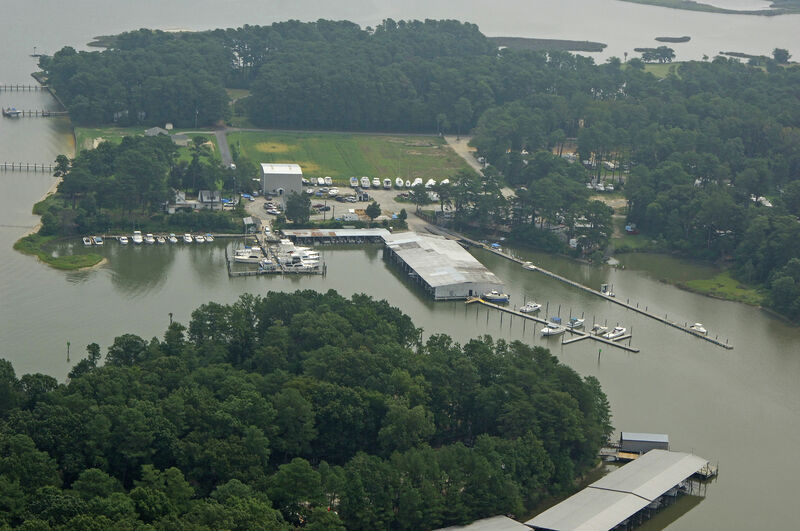 We are a weigh-in Station for the Northern Neck Angler's Club. No reviews yet! 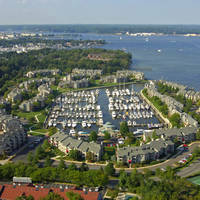 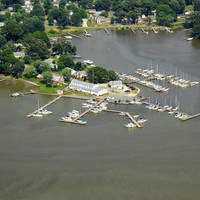 Be the first to write a review of Smith Point Marina.